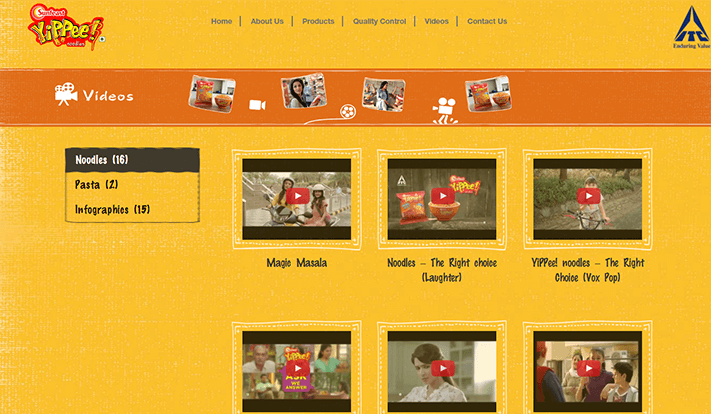 Home » Portfolio » Web Development » Sunfeast Yippee! 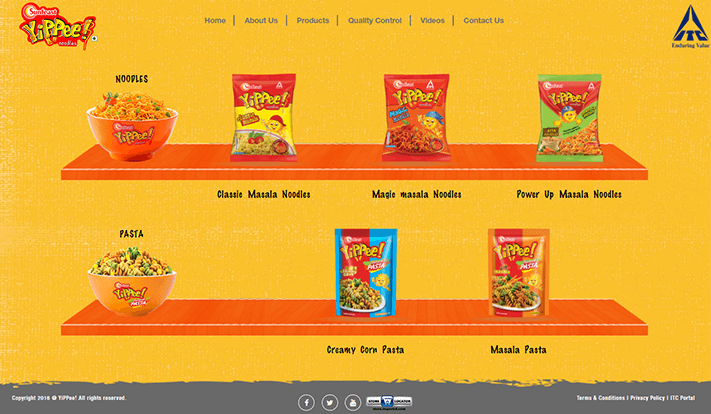 ITC Foods’ Sunfeast Yippee is the second largest instant noodle brand in the Indian market after Maggi. 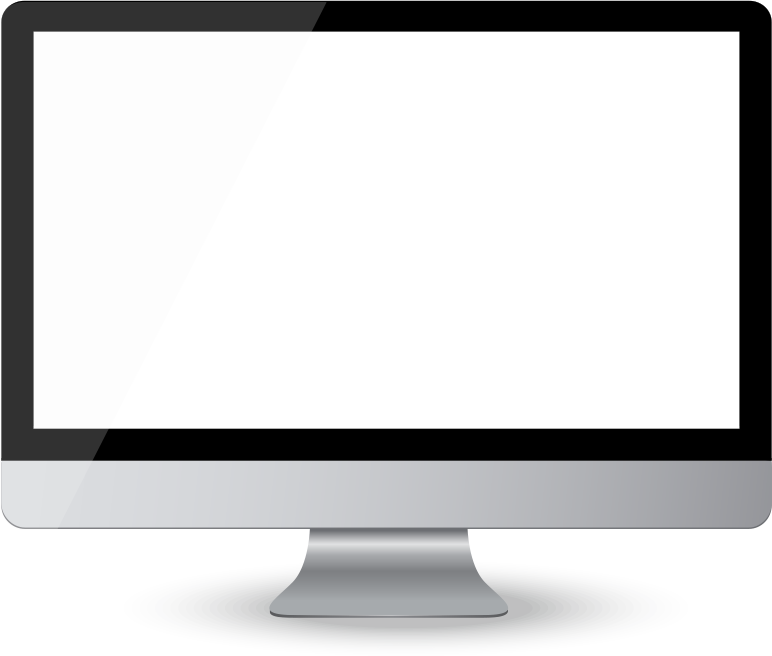 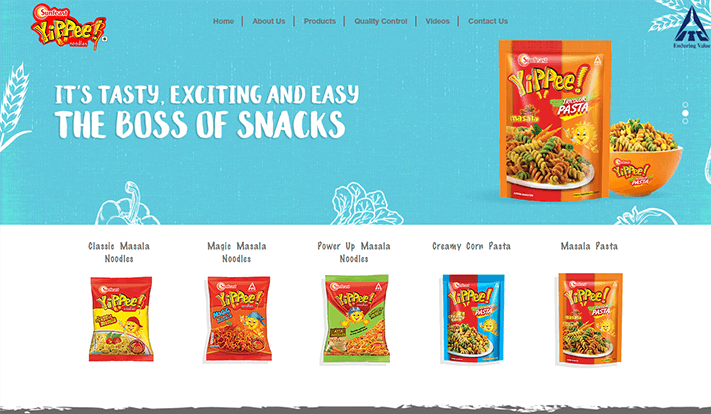 Yippee was one of our first clients for social media marketing and recently they came to us asking for a simple website to showcase their range of products. 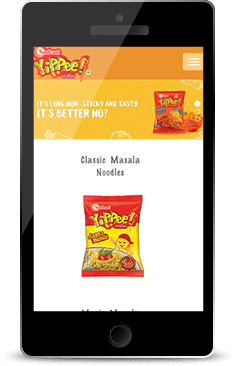 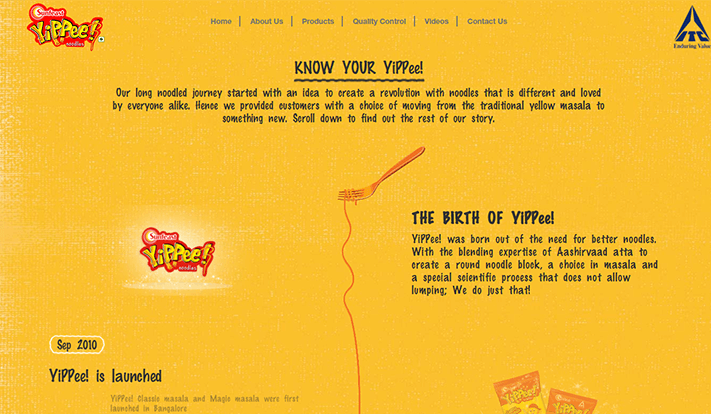 Since the brand’s target audience is children, we decided to create a fun, bright and attractive website that urges the viewer to grab a packet of Yippee noodles instantly. 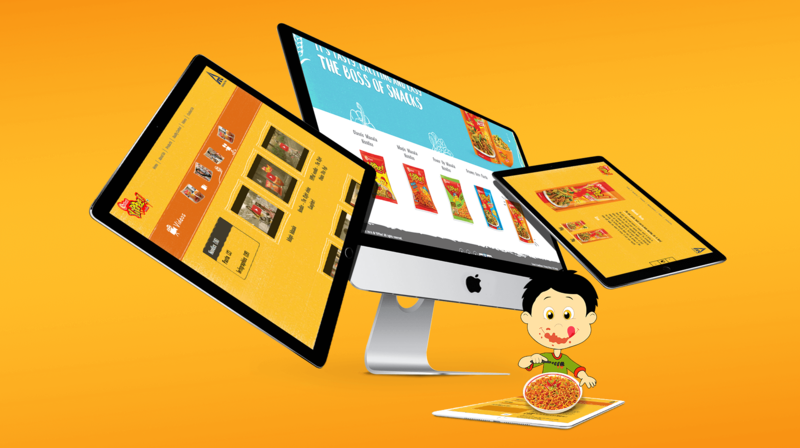 We used the website not only to increase interaction but also to divulge important information regarding ingredients, practices and safety. 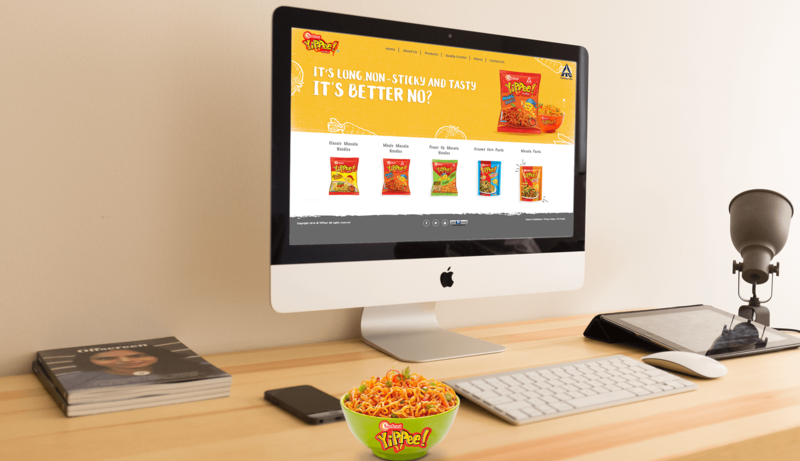 The core USP of the product which is ‘the longest noodle’ was kept consistent throughout the website to increase brand association and recall.